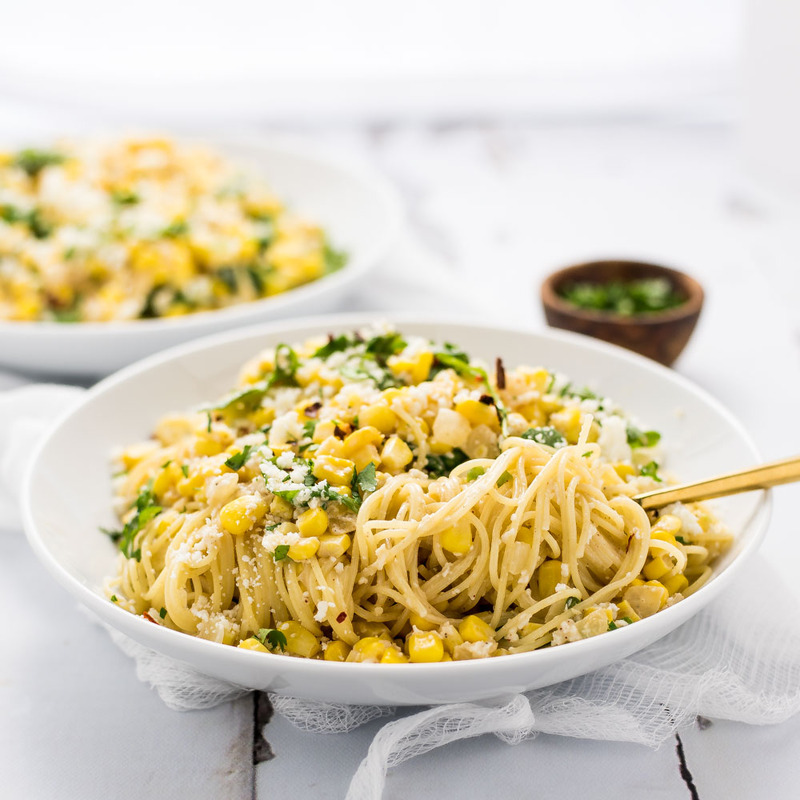 Mexican Corn Pasta is a super fresh and super delicious quick weeknight meal! 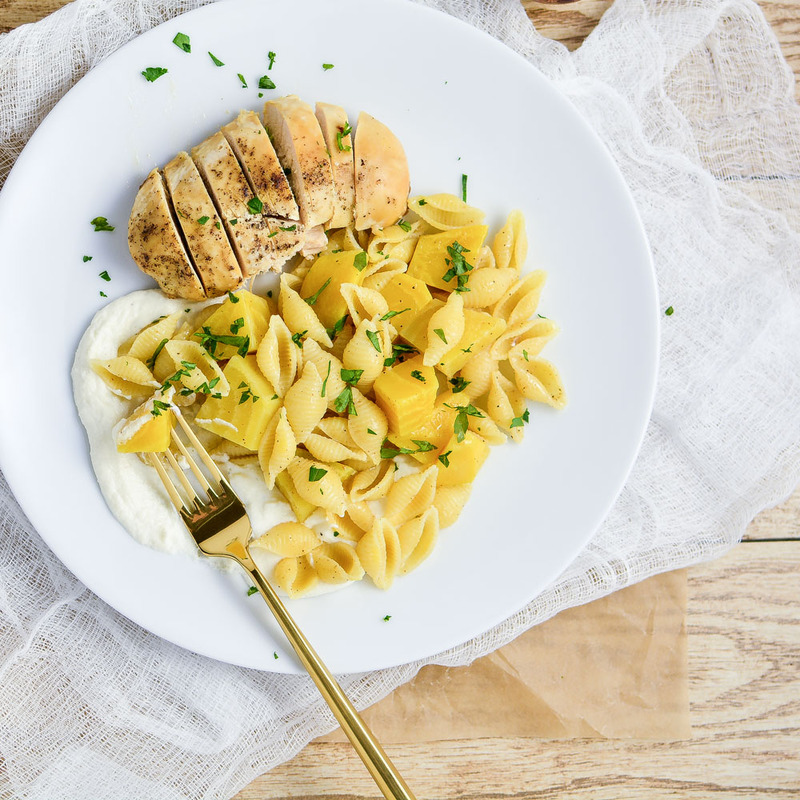 Brown Butter Lemon-Scented Shells and Beets with Whipped Ricotta is the perfect quick and easy weeknight dinner recipe! 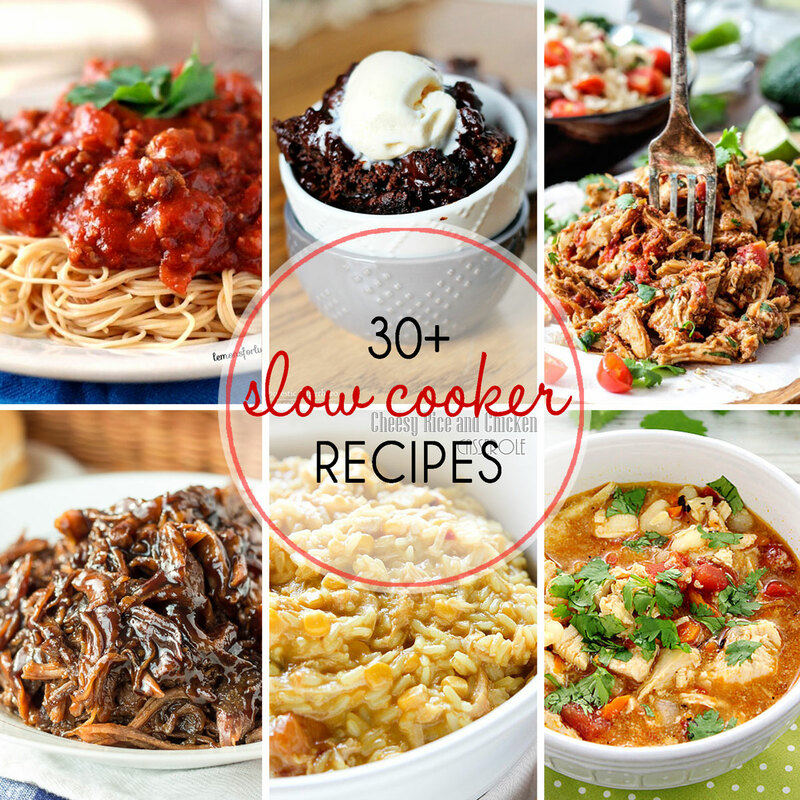 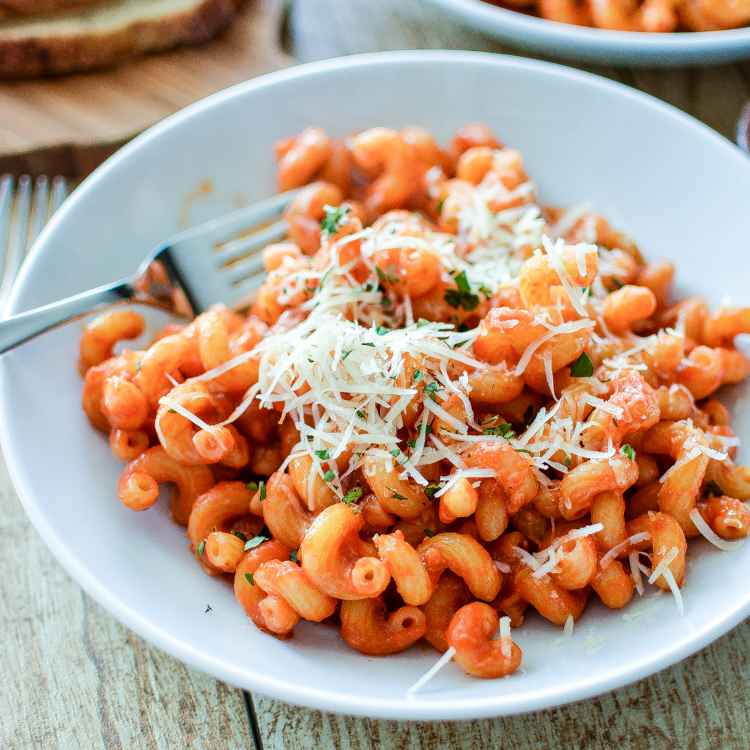 Pasta with Garlic Tomato Sauce: a quick and easy weeknight dinner recipe! 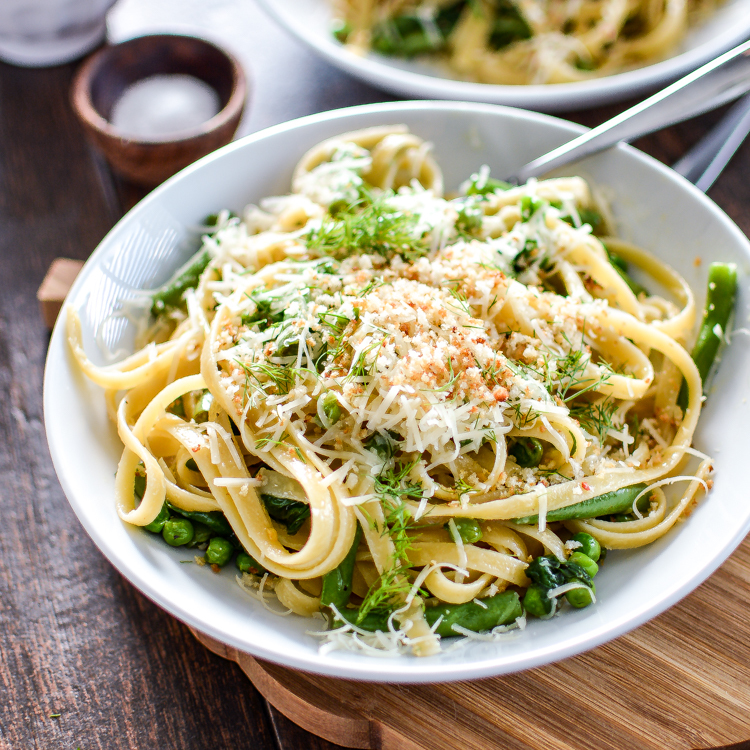 Pasta with Garlic Infused Olive Oil and Green Veggies is a simple recipe that is sure to be a hit at dinnertime!